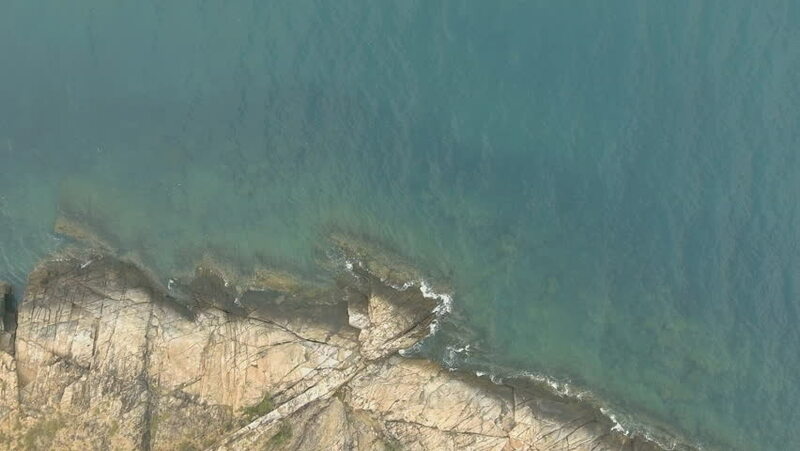 hd00:13Aerial view of cliffs by the rough sea in Cantabria. Cliff and caves of Bolao. hd00:08Close-up ice cave and huge icicles frost of natural glacier on Lake Baikal in Siberia. 4k00:09Topdown aerial tracking over the turquoise sea towards a sandy beach with rock formations scattering the coast. Northern Europe.